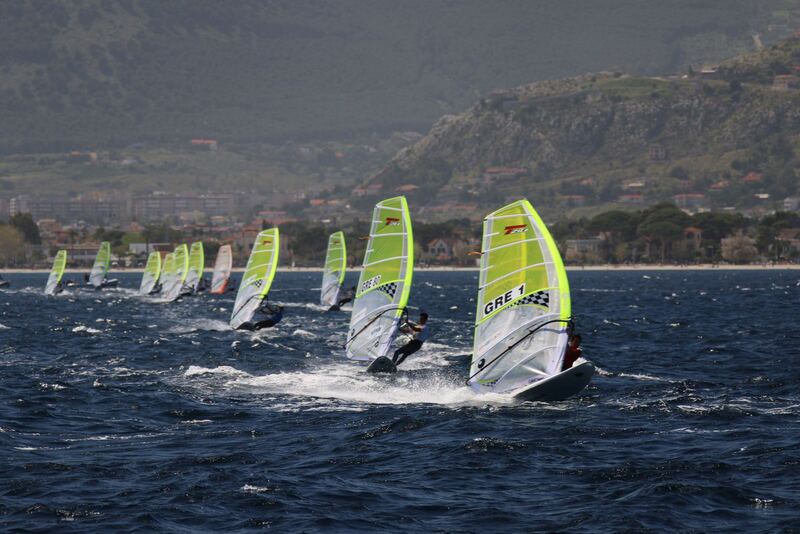 Nicolo was joined on the podium by two French windsurfers Yun Pouliquen in third and Tom Garandeau in second. 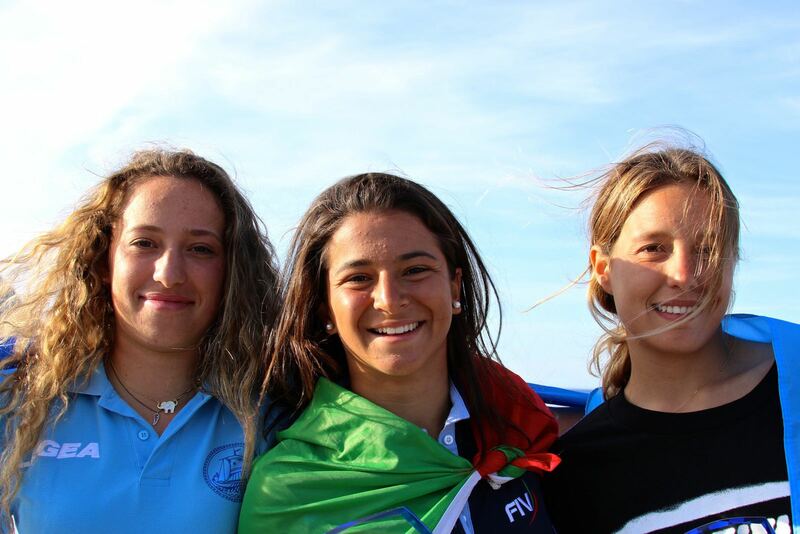 In the ladies’ fleet Celina Saubidet-Birkner from Argentina was third and Aikaterini Divari from Greece was second. 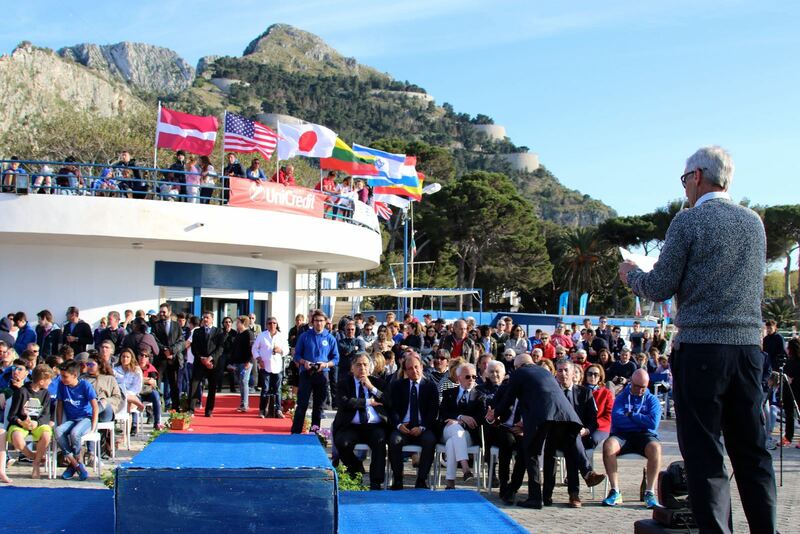 In the European classification, Islay Watson from Great Britain came in third.